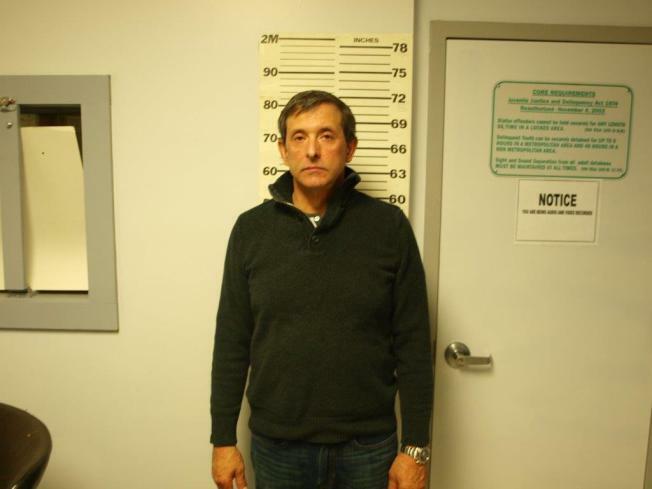 Peter Mizzilli, 52, of Piermont, New Hampshire, was arrested. A New Hampshire man was arrested Saturday evening after a state trooper said he clocked him driving 108 miles per hour in a 55-mile-per-hour zone. Police said Peter Mizzilli, 52, of Piermont, was driving the 2003 black Ford Mustang on State Route 25, a two-way rural highway. After stopping the car, the officer reportedly smelled “an obvious odor” of marijuana coming from inside of the car, a statement from police said. The driver then admitted there were drugs in the vehicle and consented to a search, police said. The officer also discovered the car was unregistered, police said. Mizzilli was released on bail and ordered to appear in Haverhill District Court on March 8 to respond to the charges.